Nebraska state employees might have a brand new healthcare offering coming in 2019: Direct Primary Care. 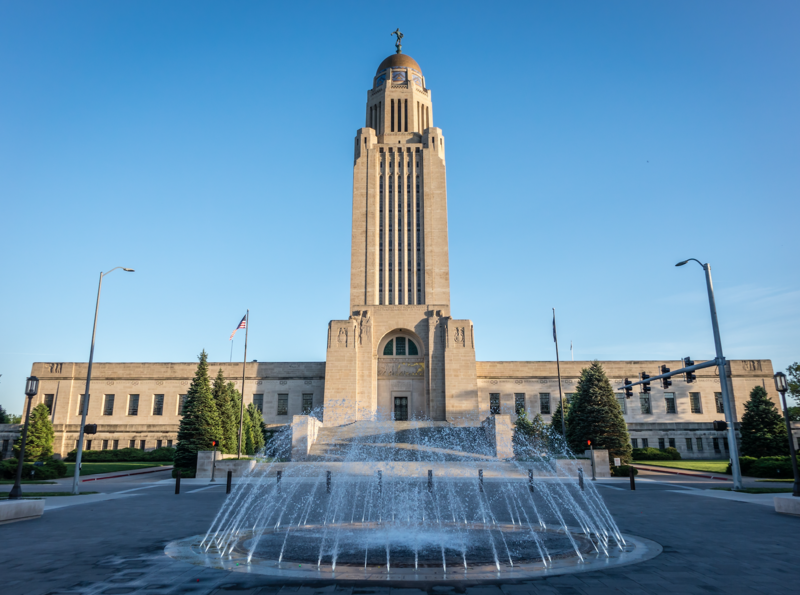 This week, the Nebraska State Legislature heard from Senator Merv Riepe as he presented LB-1119, a bill that would allow state employees to enroll in a Direct Primary Care plan. Under this new type of health plan, employees of the state would have access to a set list of primary care services with increased access to physicians, lower wait times and in many cases, lower prices on mediations and lab tests. All without ever filing an insurance claim. Employers all over the state are searching for answers to rising insurance costs. Without solutions like Direct Primary Care, they are being forced to either raise their employees’ deductibles, raise their premiums, or both. Nebraska, like many other states, is facing these increasing healthcare costs and the Legislature believes that Direct Primary Care could be one of many solutions to control costs. By giving employees better access to their primary care physician, the State hopes that its employees will become healthier and decrease usage of urgent cares, emergency rooms and specialists. According to an article published recently by the Kansas City Star, Bryon Diamond, the director of Department of Administrative Services said that Nebraska would pay for 79% of monthly membership fee and the employees would pay the rest. Senator Riepe reported that Nebraska would continue to offer regular insurance that employees could keep if they wish, and the Direct Primary Care membership with a wraparound insurance plan would be a separate plan that they could choose if so desired. Nebraska is one of many states to adopt and promote Direct Primary Care. It is a movement quickly expanding across the country.